We purchased Green-E Certified renewable energy for all of our office and EV's electrical power needs from 2009 - 2018 through Oconomowoc Utilities Green Power Partner Program while our office was located in the Oconomowoc Utilities service area. We recycled 489.5 pounds of office materials (i.e. paper, cardboard, etc.) and 57 ink jet cartridges. While only 11.5 pounds of trash was landfilled. The diversion rate for the last five years was 97.7%. 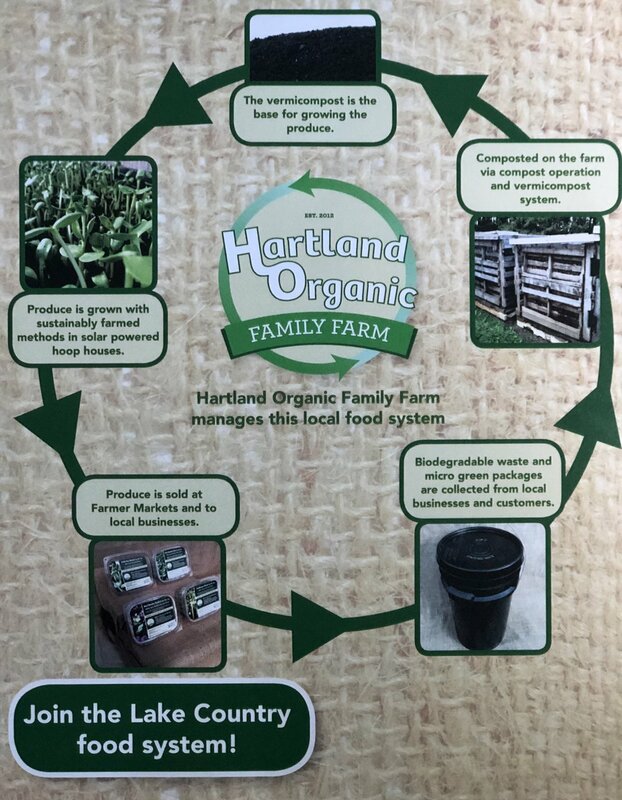 Evolution Marketing donated 405 gallons (3,381 pounds) of food waste, coffee grounds and biodegradable paper towel to a local organic family farm to be used in their composting operations.